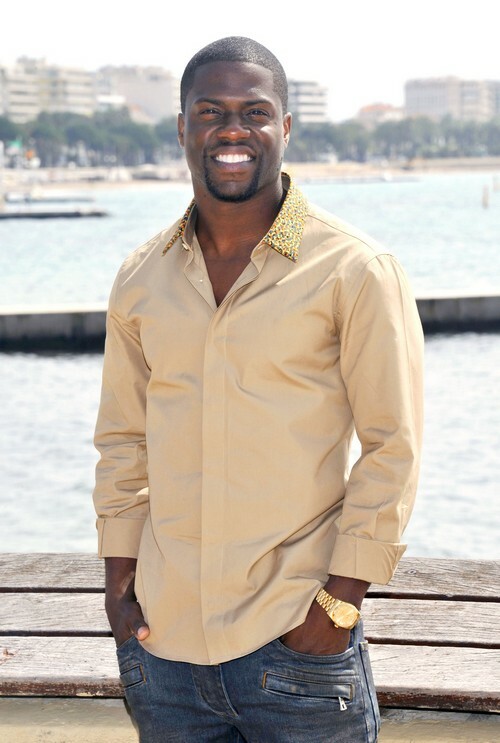 Comedian Kevin Hart was busted in the early hours of Saturday morning for driving under the influence. Reportedly, he almost slammed into the back of a gas tanker on the freeway while he was speeding. He was booked into a local jail for misdemeanor DUI just before 6:00 AM PT and posted a $5,000 bond. Upon his exit from jail, he admitted to being drunk, but also claimed that there was a second charge that he isn’t copping to. What do you think? Head over to Twana Tells to get more of the scoop! Kate Middleton & Prince William To Name Their Daughter Alexandria?